Sunshine homes are located in the Northwest Huntington Beach area of Huntington Beach, California. The Sunshine community is centrally located near the 405 freeway with homes built in the mid 1960's. The large majority of homes located here are one story with large front and back yards with attached garages. This is a great location near the Bella Terra shopping center as well as many top Huntington Beach schools. There is no formal homeowners association here with no monthly dues required. 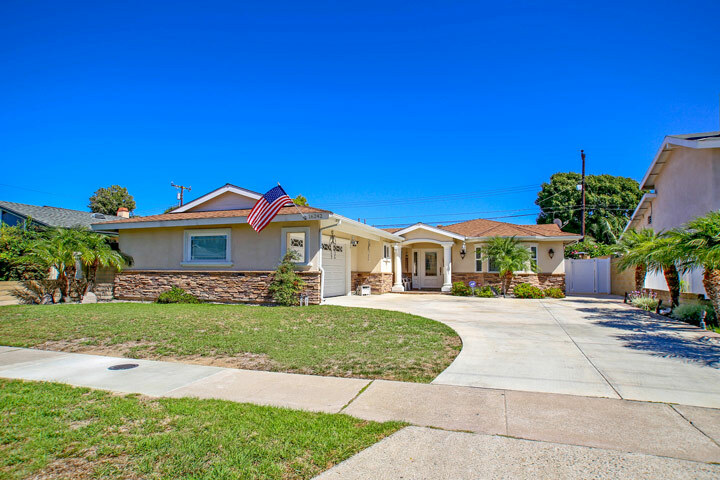 Below are the current Sunshine homes for sale and for lease in Huntington Beach. Please contact us at 888-990-7111 with questions regarding this community and any of the properties listed for sale here.